Now that you&apos;ve got your iPhone 7 it&apos;s time to grab some essentials for your shiny new device. We&apos;ve selected five of our favorite things that we think you can&apos;t go without. 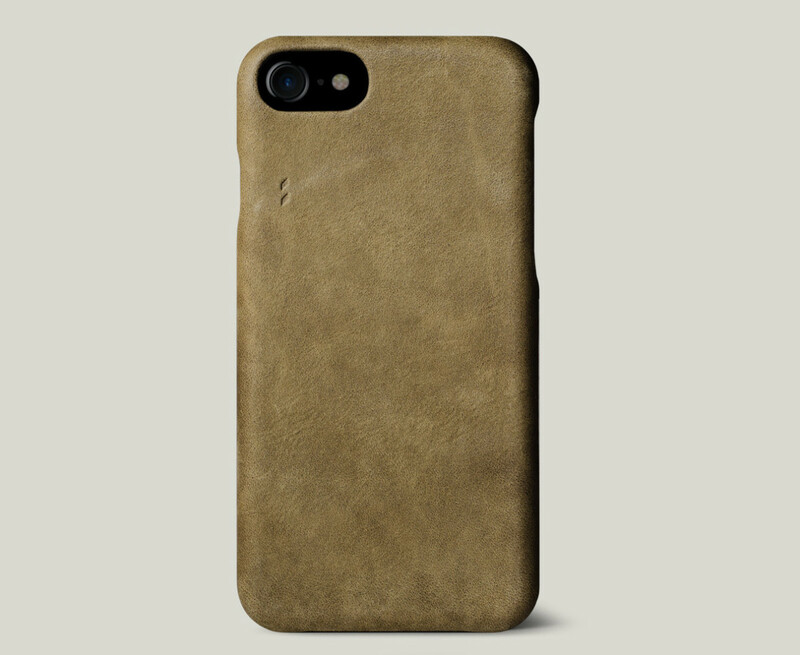 First up, the most important purchase ofr any new phone owner, the case. 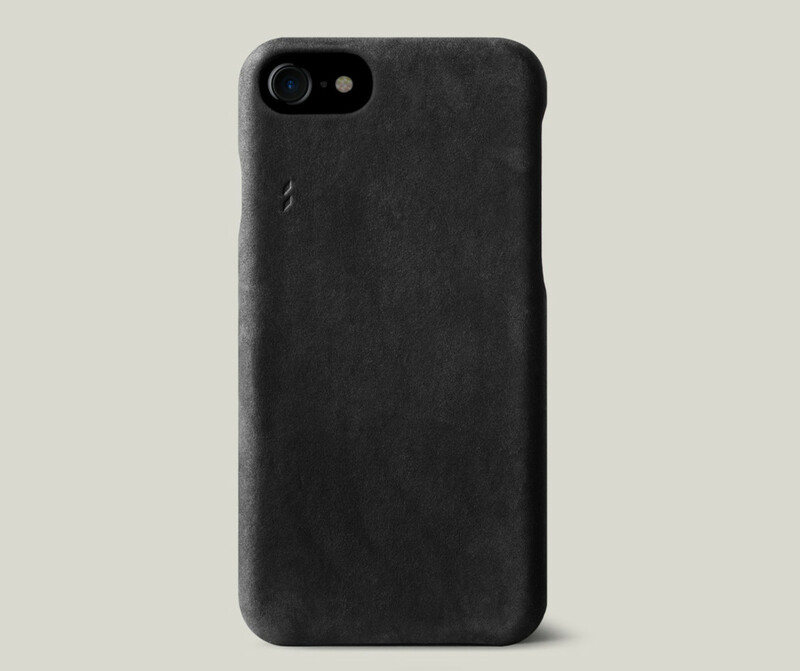 Hard Graft is updating their case design with a couple of new "dusty" leather cases ($68) that are both textural and minimal in their design. 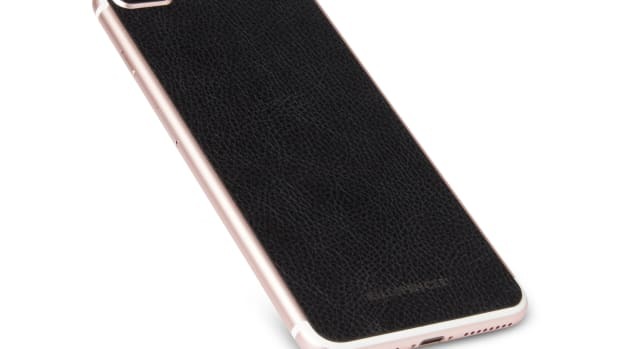 The cases have subtle branding and are lined in a protective microfiber to keep your phone scratch-free. Battery life may have improved on the iPhone 7, but you&apos;ll still need some extra juice just in case. 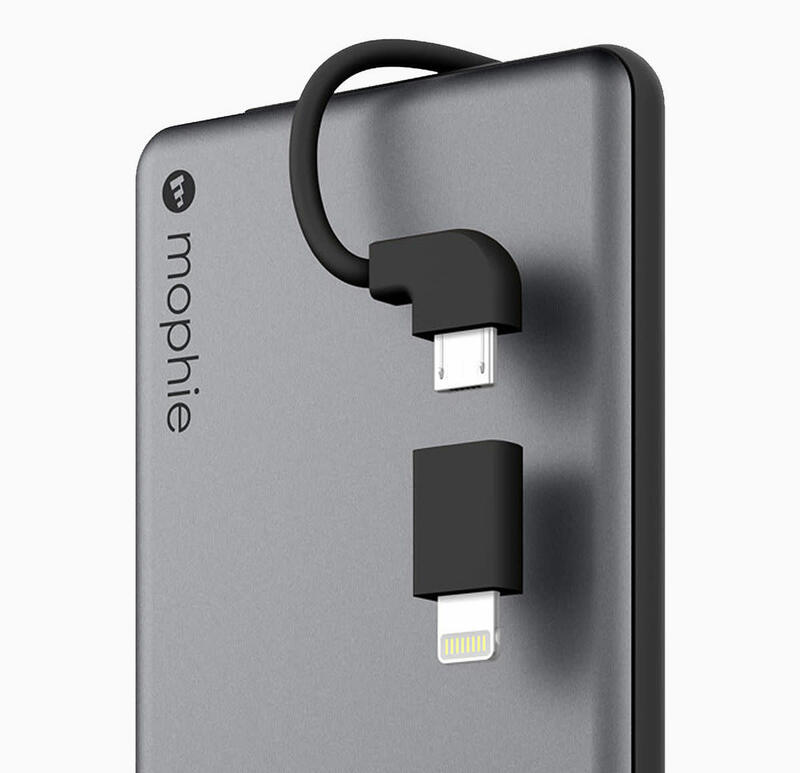 Mophie&apos;s new Powerstation Plus ($60-$100) keeps things simple and streamlined with an integrated cable that hides in the edge of the battery and features a twin-tip with both a Lightning tip and a micro USB tip for charging all your other devices. One of the biggest announcements of the Apple Keynote was the introduction of that already sold-out Jet Black finish. 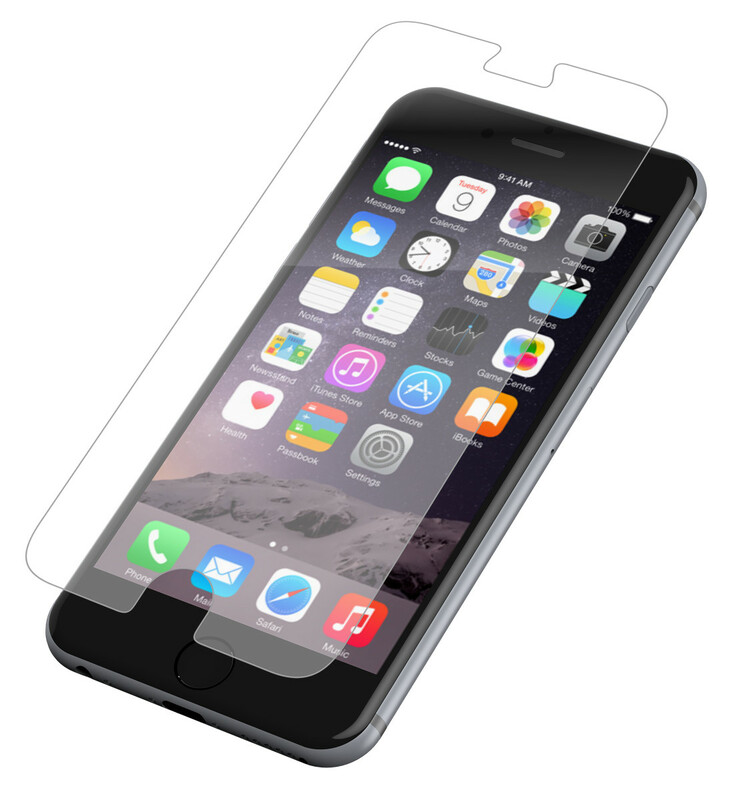 If you plan on going case-less with that model, you might want an extra level of protection. 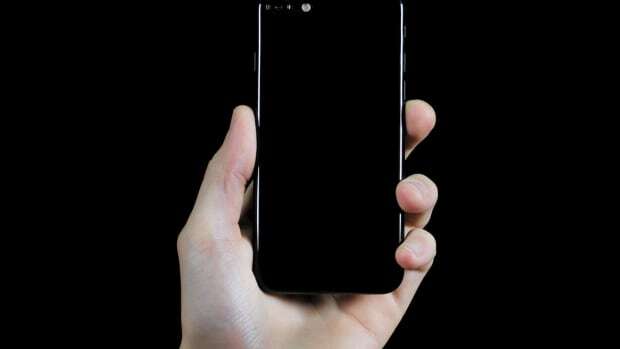 InvisibleShield recently introduced their Sapphire Defense ($50) screen protectors that give you shatter and scratch protection so you can feel reassured that your display will be perfect just in case you drop your phone. So Apple really did it. They have gone and 86&apos;d the headphone jack. Don&apos;t fret, Apple is including an adapter inside the box and at $9 a pop, they&apos;re not too pricey if you want to stock up with a few. 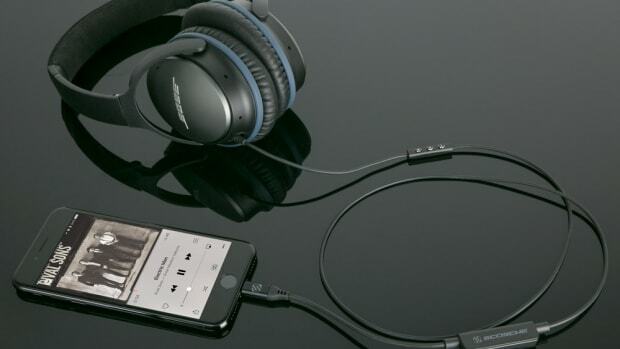 Your other option is to take your existing headphones and use a wireless adapter with it. 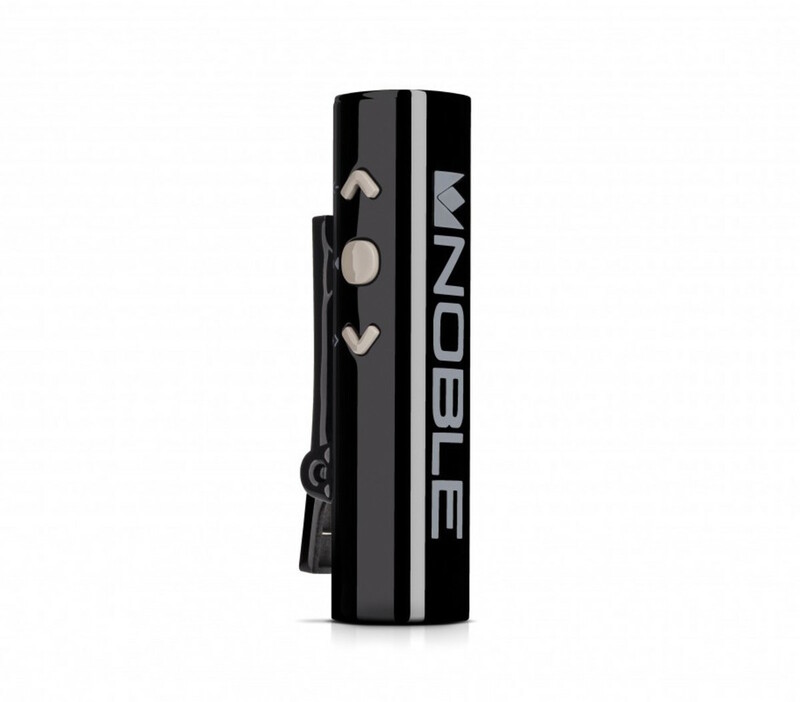 We&apos;re liking Noble&apos;s BTS ($100), which is designed for their line of audiophile-grade hardware, but also works great for an existing headphone. They weigh just 10 grams and you get 7-8 hours of wireless playback.